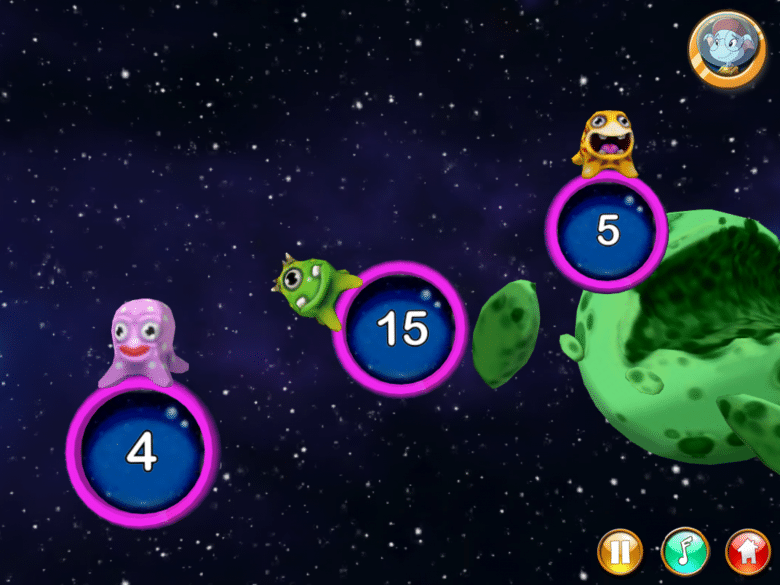 Welcome to outerspace… Zorbit and his friends are going to take you on a math adventure on their planet. The iPhone/iPad app, Zorbit’s Math Adventure Preschool – Learning. Reimagined. 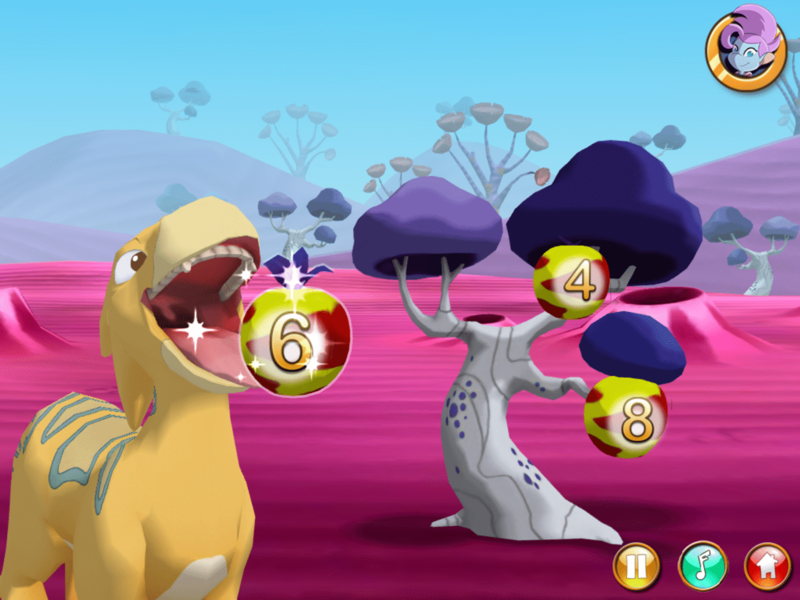 hereafter known as Zorbit’s Math Adventure is a great game for preschool-aged children. 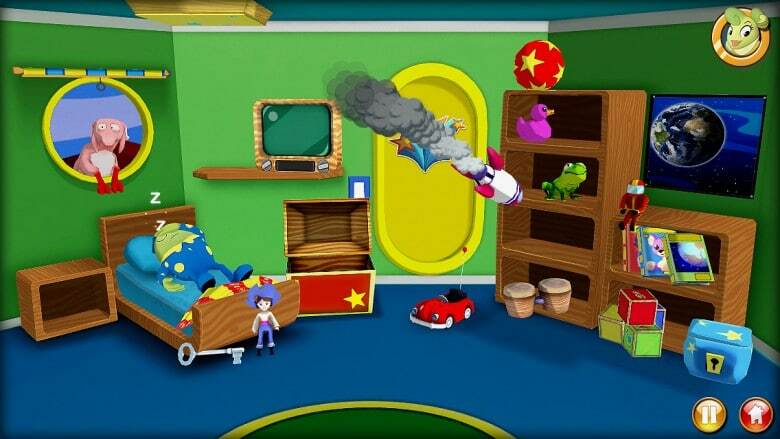 The game begins by helping Zorbit’s mom wake him up. 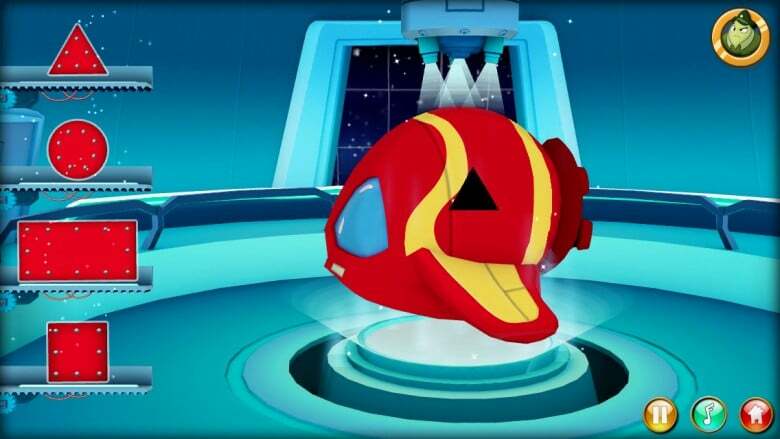 Zorbit is a sound sleeper and you have to complete several math related tasks (early math skills). One task is to pop balloons to be “loud enough” to wake him up. What little kid doesn’t like popping balloons? 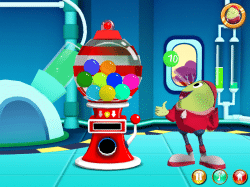 After you have woken Zorbit up you head to the next part of the app where Zorbit asks the child to help him count gum balls, which Zorbit then proceeds to eat. Our daughter loved watching the bubbles pop on his face. 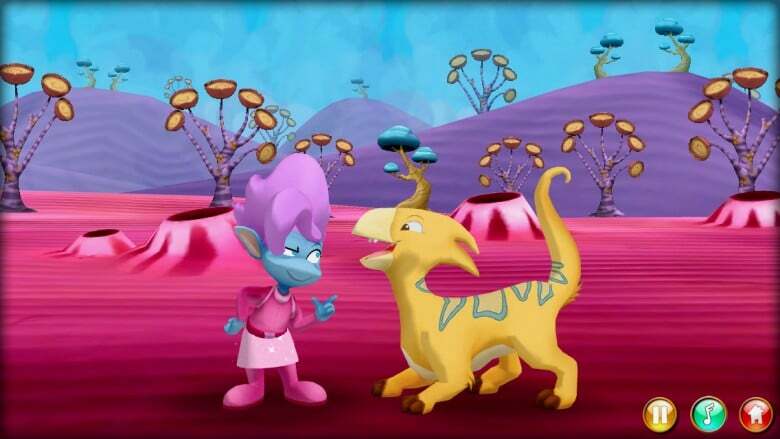 Eventually, you wind up with a friend of Zorbit’s who needs help feeding her pet, this also consists of the child who is playing Zorbit’s Math Adventure to count and choose certain shapes to help feed the pet that looks like an alien dinosaur. 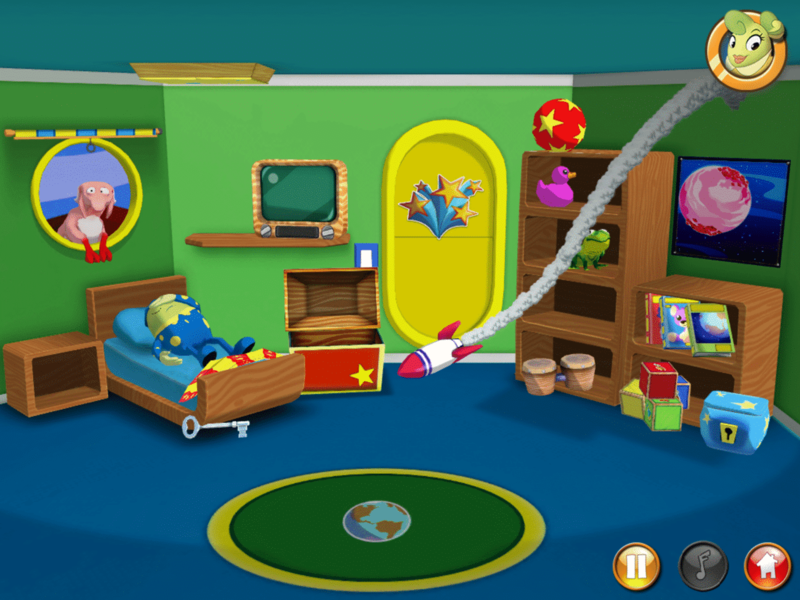 The game goes on to a few other areas and along the way the child collects stickers that they can place on several images of the game. 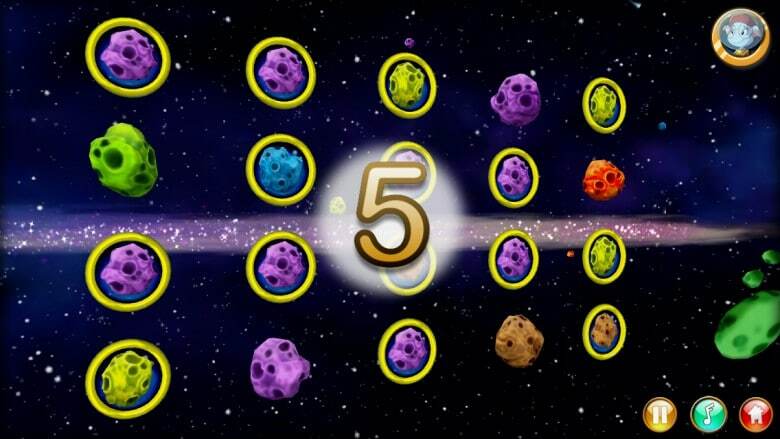 Also, once the player completes a level, they receive a star. Stickers and stars are all very exciting prizes for the 3-6 year-old set. I can say, from watching my five year-old play with this app that it’s engaging and exciting. 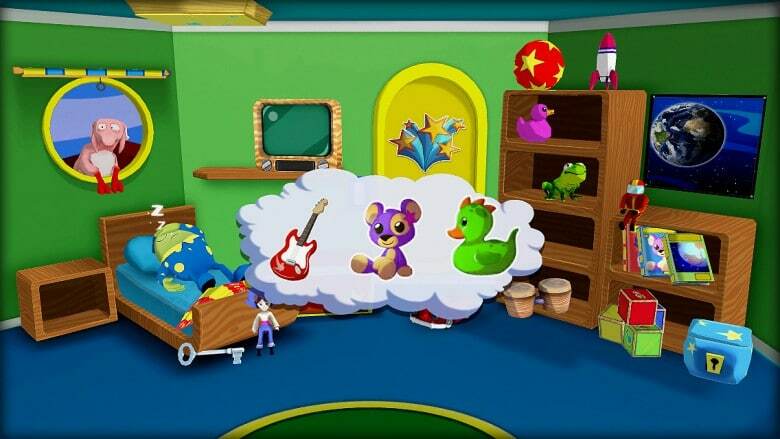 On the day we started playing it, she needed just a little bit of help to get it started when waking Zobit, this was because the mother character was trying to give her hints on what to do and she had her volume turned down. Had it not been for that, she would have been able to completely navigate this app on her own. So fair warning, you do need the sound on for this app. 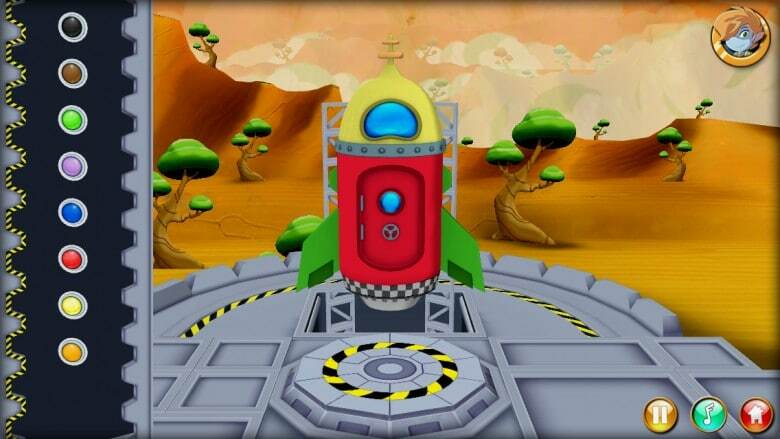 In the words of our five year “Zorbit is cool, I like it and it was fun to make a rocket ship”. I guess that’s really all the review we needed. 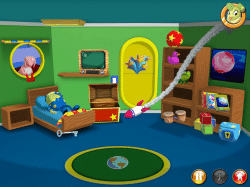 We enjoyed Zorbit’s Math Adventure and it was fairly simple for our five year-old to complete the tasks. However, the math level was a bit below what the State of Nevada expects for Kindergarten Math Standards, but it was a great reinforcement for her and a confidence booster for her math skills. 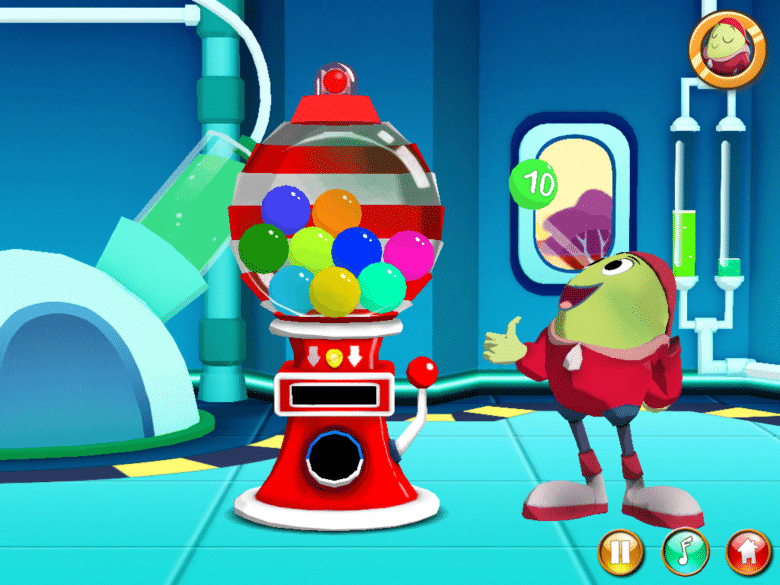 This is definitely a preschool app and a wonderful addition to good math apps for preschoolers, especially boys who will enjoy the alien characters. They also have a “light” version that you can try out to see if you like it. 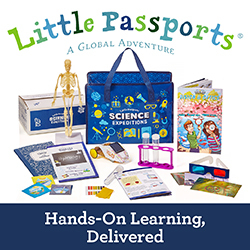 Next year the company does plan to add Kindergarten and First Grade levels. 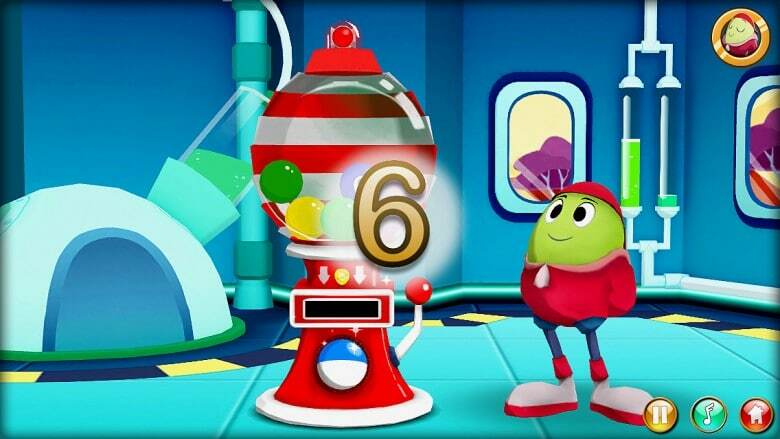 Overall, we really enjoyed this app, we are working with our two year old on the app as well to help him begin developing those early math skills. This app has the Windy Pinwheel Stamp of Approval! Where: The iTunes App Store. Need to know: Zorbit’s Math Adventure is rated for preschool-aged children. 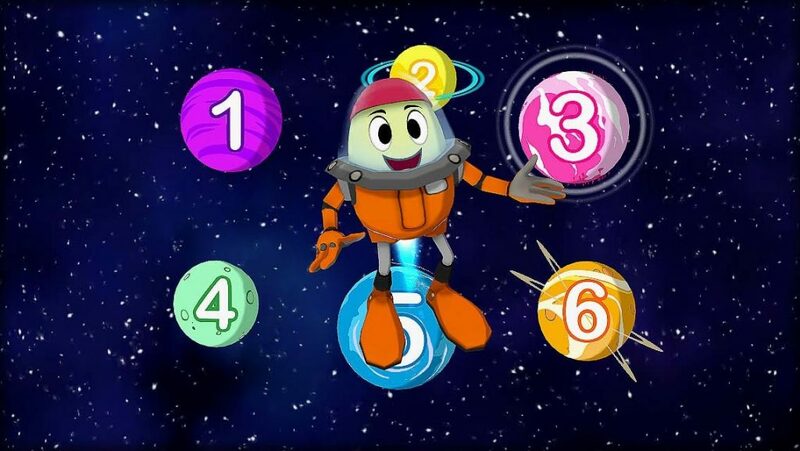 Extra Extra: Sign up for the Zorbit’s Math Adventure mailing list and get access to a free activity. As an added bonus to this review, we at Windy Pinwheel, in conjunction with Best Boy Entertainment, the creators of the app, are holding a giveaway. 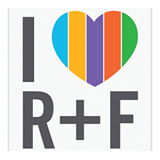 We want you to share in the fun and excitement that this app has to offer. That’s why, when Best Boy Entertainment reached out to us we suggested a giveaway for our Windy Pinwheel community. 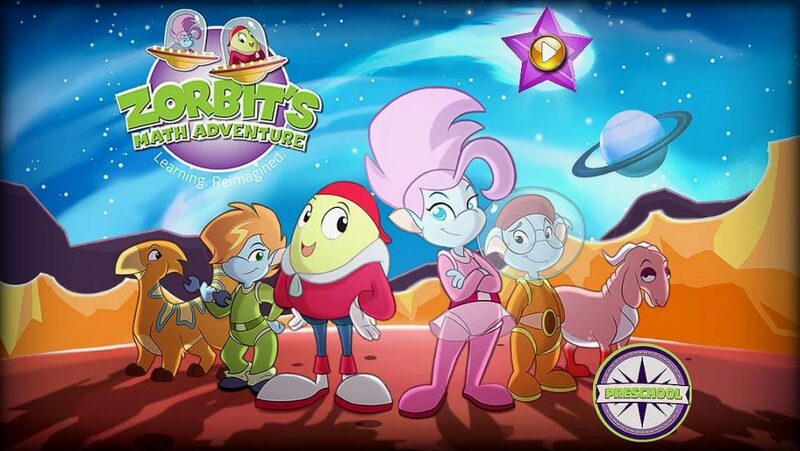 Prize: 1 Zorbit’s Math Adventure app download. *Please note that the Zorbit’s Math Adventure app is available only on the iPhone/iPad. You must should have access to an iTunes account if you are selected as the winner. Also, this giveaway is available only to United States residents, 18 years or older or with a parent’s permission and void where prohibited. Winner must supply email address associated with your iTunes account to receive the app download code. 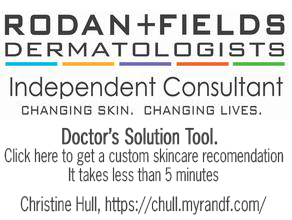 Giveaway deadline is 11:59PM Pacific Daylight Time on October 18, 2013. Enter today and come back every day for a chance at daily entries. Best Boy Entertainment provided us with a free app download for this giveaway. This, in no way influenced our opinion of Best Boy Entertainment nor the Zorbit’s Math Adventure app in writing this app review. At the time of this posting, an Android version of this app was not available and this explains the low score for that metric for Zorbit’s Math Adventure. Chugga-Chugga-Choo-Choo! All Aboard at the Nevada State Railroad Museum!